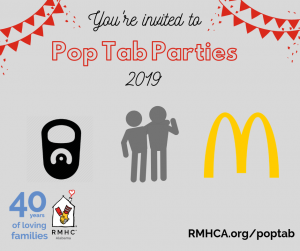 Each year, volunteers help make Ronald McDonald House Charities of Alabama a home for families by providing meals, hosting family activities, cleaning, help and special events and much more. RMHCA would not be the amazing place it it without volunteers and we thank each and every one for their hard work! We honored some of our most outstanding volunteers Thursday, April 20. This is one of their stories. The Super Supper Club Award is given to a meal group who had shown great commitment to our meal program. 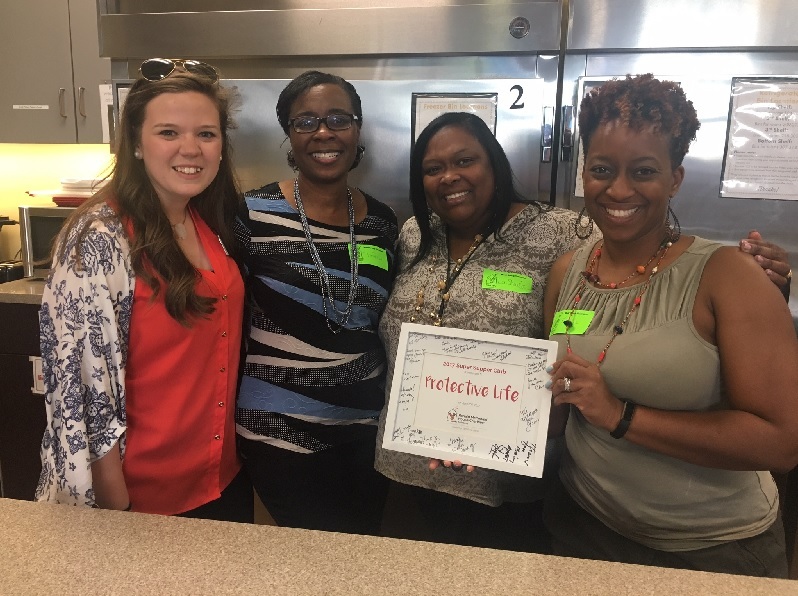 This year’s winner, Protective Life, has been providing meals once a month to our families for more than four years and is showing no signs of slowing down! They always carefully plan out what they will bring each month with the families’ interest in mind. In addition to providing meals, this group has been a long-time sponsor of the House and our events and we are so grateful for their partnership. Thank you, Protective Life! Click here to learn more about volunteering with RMHCA.